The CAM530 is an affordable, professional-grade 12X HDMI 1080p PTZ camera optimized to deliver an exceptional video communication experience.  The built-in USB interface is compatible with any desktop or laptop and all of your favorite apps and Cloud Services. Both HDMI and USB can be used simultaneously. 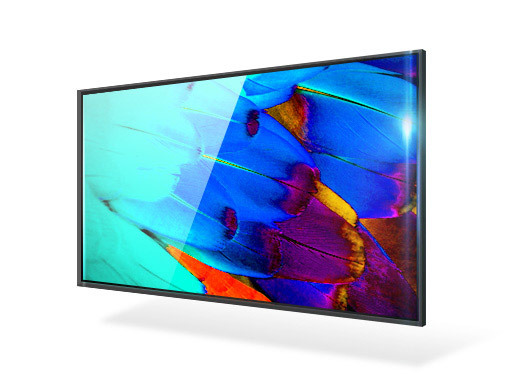 You are now able to view simultaneously your USB video recording or streaming with HDMI output. 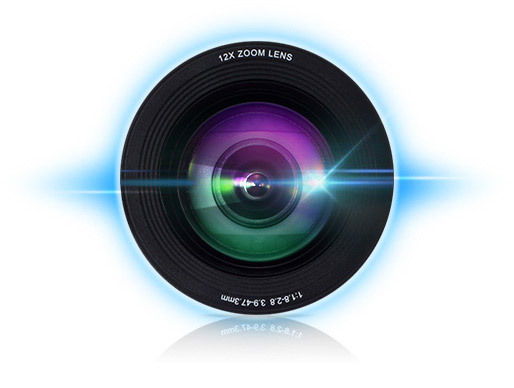 With one of the fastest and smoothest true 12X optical zoom 72.5° wide angle camera available on the market today, the CAM530's multi-element, multi-coating auto-focus optics and 12X true optical zoom delivers rapid and smooth pan, tilt and zoom-in performance to capture the smallest details with absolute clarity at every focal length. 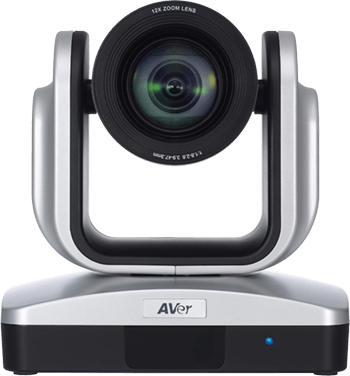 With up to 60 frames per second 1080p high definition video built into the CAM530, you will enjoy the highest resolution available for your video conferencing and video collaboration calls. Having only one camera preset can be extremely limiting. 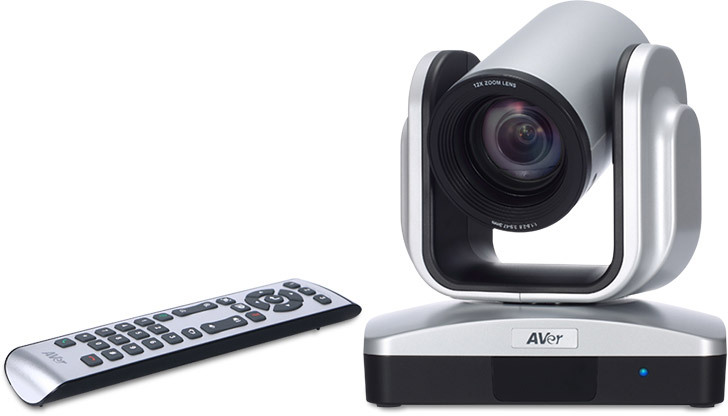 The CAM530 allows you to customize your meetings by storing up to 100 PTZ presets by RS232 VISCA or UVC. 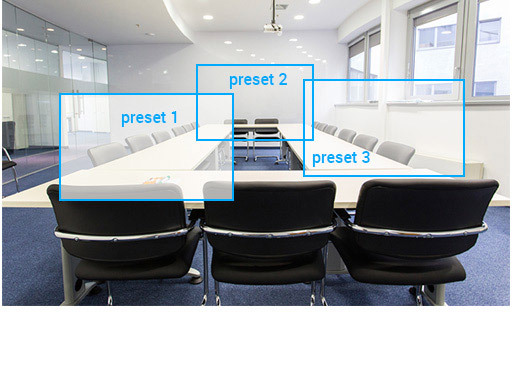 10 camera presets can be easily accessed with one touch of the remote, saving you time and providing flexibility to swiftly move to predetermined locations in the conference room. With advanced integration capabilities built into the CAM530, including an RS232 cable and VISCA support, the system can easily be integrated into a controlled environment allowing users to operate and manage the CAM530 through an AV control panel. With the industry's ONLY 3 Year Warranty with 1st Year Advanced Replacement*, the CAM530 HDMI PTZ camera includes an unrivaled Advanced Replacement Program, offering a 72 hour product replacement during the first year of ownership. 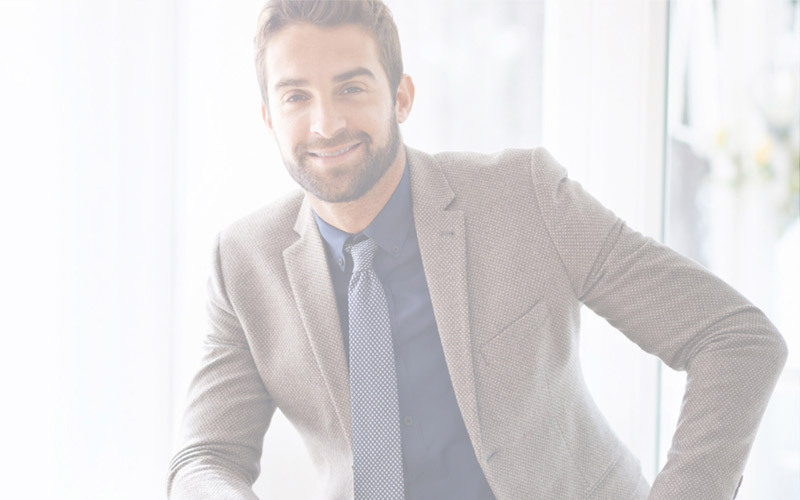 If your camera is not performing during the first year, a phone call will have a replacement unit sent to you within 72 hours. This combined with a 3 Year warranty, ensures total protection and peace of mind for years to come, at no additional cost.